It is good to remind ourselves that one person can be motivated and strong enough to create something new. It could be projects, organizations, etc. A team is needed for long term implementation but still the foundation can be created by one person driving the case. The foundation does not need to be perfect, but like in projects and business, good enough is sufficient. As reflection, Experiences is song and video (everything done by one person) to encourage to continue to strive to create new things. New could be networks, organizations, business/research concepts, etc. At the same time, human nature is such that some people will say that it is not possible, or even act to prove their point. The song is a reflection about balance in such situation, and that growth occurs in a healthy/personal environment and own state of mind as well as perseverance. Full details in video description. A new collaboration started in 2018 regarding creative flows combining music, video and spoken voice. “Mörkret” was a video edited from the short film “Confusium” by Robert Pilemalm. Main spoken voice by Johan Arenander. Music (composing and playing all instruments), text and first spoken voice, mix and master by Mikael Syväjärvi. In Experience Project has released a new song, “Drive” is available at streaming platforms. 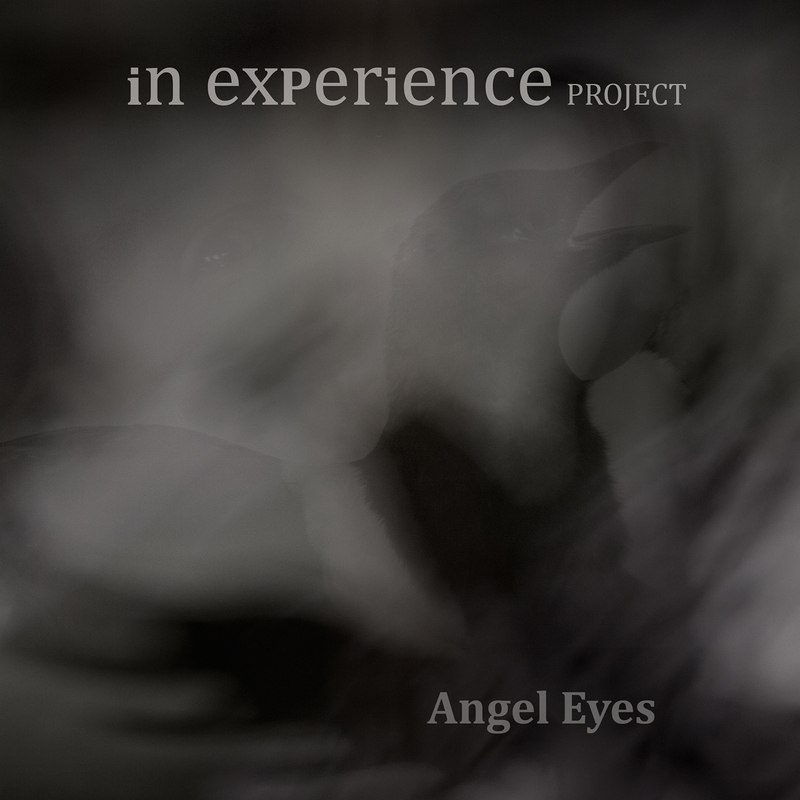 In Experience Project has released the third song called “Angel Eyes” as single on streaming platforms. 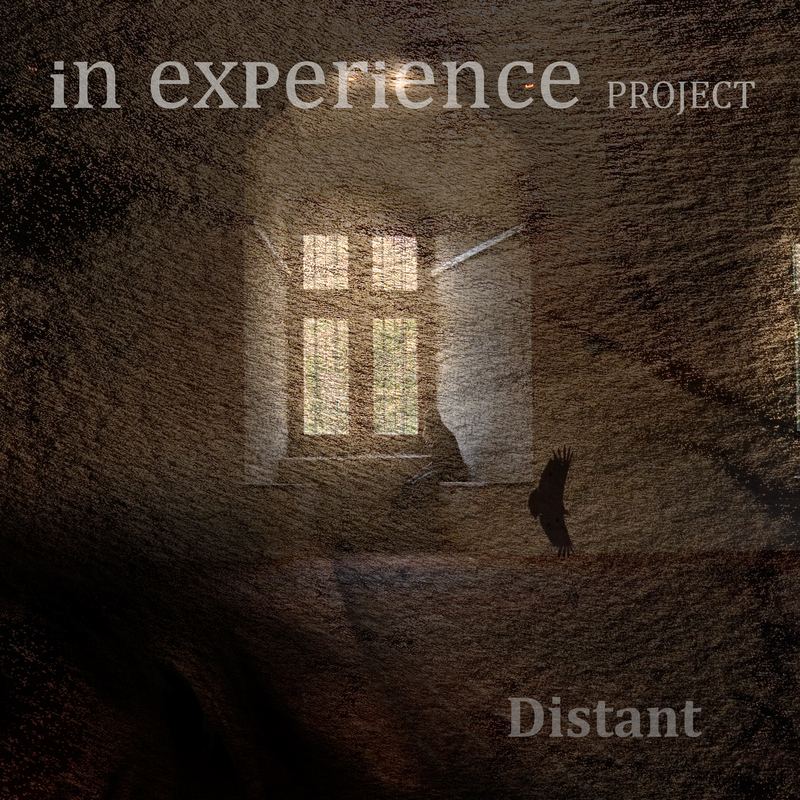 In Experience Project released a listening video of the latest single “Distant” released on September 27. In Experience Project has released second song called “Distant” as single on streaming platforms. In Experience Project released the single “Long Gone” June 16 on streaming platforms and their youtube channel. The project is a collaboration by musicians exchanging their ideas over internet. The constellation now finishes the final mixing of remaining two songs which will be included in an EP. Musicians on this single release is Mikael Syväjärvi, Lennart Olsson, Milli Innilä, and Fredrik Greneskog. Our first band is In Experience. This is a project that is still working on the compositions. This entry was posted in Progressive rock act. Bookmark the permalink.